In order to better understand these requirements and to develop suitable solutions, Glass Technology Services is running a glass industry training requirements survey to canvas glass industry representatives for their requirements and priorities for training. 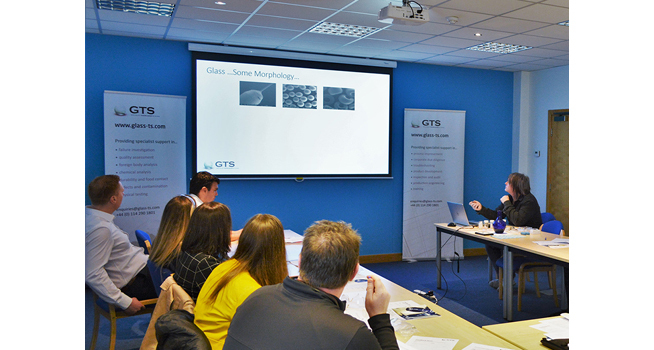 GTS provides a range of glass training courses, as well as providing bespoke courses on request to meet individual client objectives, please see details of their 2019 glass training programme online. For more information visit www.glass-ts.com.